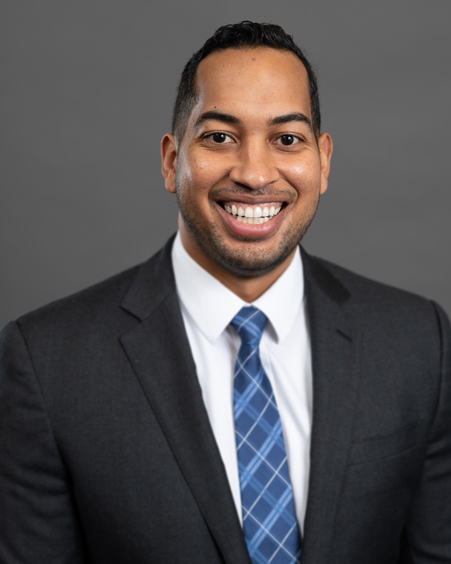 Garrett Dungee, CFA is an Analyst of Corporate Credit and Municipal Bonds with 9 years of investment experience. Garrett is responsible for the analysis and recommendations of investment grade insurance and healthcare Corporate credits, and Municipal credits. Garrett was previously an Analyst at Invesco. In addition, Garrett is a CFA Charterholder. He earned a BS in Finance from the University of Illinois.